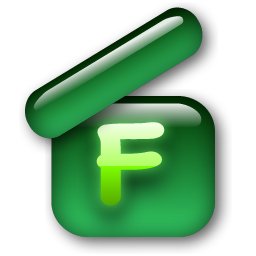 Froq 3 builds further on the enhancements brought in earlier versions. With a new interface it blends in perfectly with the applications of today. Its fullscreen, autosave, versioning capabilities, thoroughly updated browser and new welcome screen makes it easier and safer to use. The new context aware Auto-complete, the Info Panel and the Procedure Editor make the navigating and updating experience even better than before. The new Export and Import functions help you transfer you data to and from other applications. Froq 3 is the successor to Froq 2. Click here when you are looking for Froq 2.